Servicing the greater Manukau area. Courtesy car available. 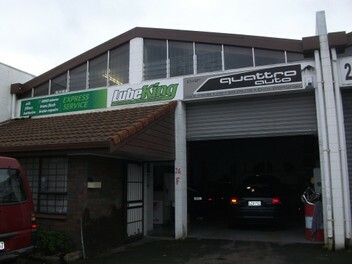 Quattrolubeking offer quality service and repairs at below the dealer price. With the modern vehicles getting more and more computerised you need to know that the people working on your vehicles are up to date with the latest technology. For example your mechanic needs to know what oil goes in which vehicle. it may sound common basic knowledge BUT we are seeing more and more problems from incorrect oil being put into late model cars. Some of the repairs have reached $3000 to $4000 to repair. Our team at Quattrolubeking can advise you on the correct oils for all vehicles petrol and diesels. *!!!!!!! !PLEASE MENTION THIS ADD !!!!!!!!! !